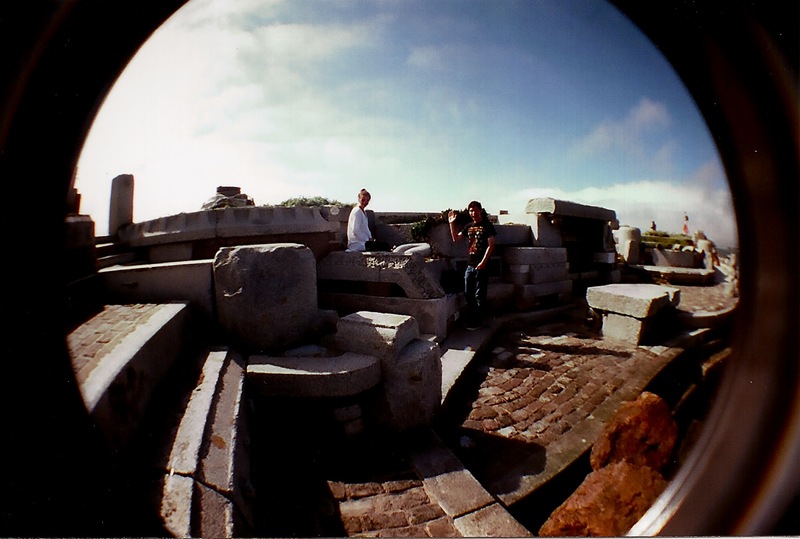 Here’s a listen from an afternoon spent walking along San Francisco’s Marina District in search for the Wave Organ. One of our main goals for the day was to collect interesting sources of sound around San Francisco, but it also became a day of learning about culture and each other along the way. The voices in this piece that you hear are from three friends – Sam (from London), Virginia (from Bologna), and I (from the Bay Area) – who met through a public radio internship with The Kitchen Sisters down in North Beach, San Francisco. A day of spontaneity both in dialogue and discovery remembered through sound.